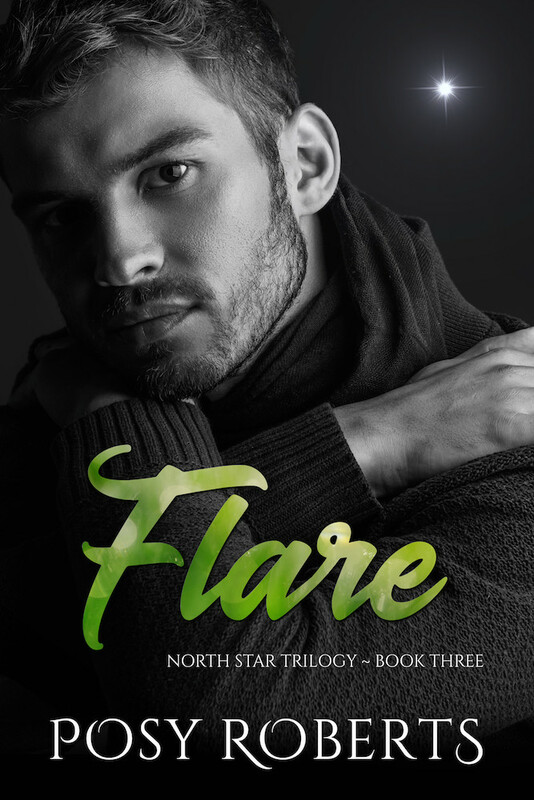 If you’ve read my reviews of the first two books in the trilogy (Spark and Fusion), you know I have a slight love-hate relationship with the series, since I had to read it in parts. Both the previous books ended with HFN but when you know there’s another one coming out, you get nervous. At least I do. This book brought so many new complications, although they weren’t that unexpected if one thinks about it a bit more. Hugo and Kevin deal with the custody battle when Erin’s parents want to get the custody of the kids, using some pretty dirty tactics. At least Erin’s mother does. And then there’s school where Brooke gets bullied. It pained me so much to read this. While kids can be brutal, this was so beyond that. I liked, however, that the school took it seriously. Finn, on the other hand, has different problems, not as much with bullying but with adapting to new system, having gone from kindergarten to first grade. And then there are the passive-aggressive rich people who look down on Hugo just because he’s in a relationship with Kevin. This seemed very…realistic, to be honest, but it was also SO painful to read. I liked how the nanny was easily introduced and took care of the kids and oh my god do I adore Summer. All in all, the book brings new struggles for the family, but to be honest, the ending is worth it. It was amazing and lovely and I just…adored it.